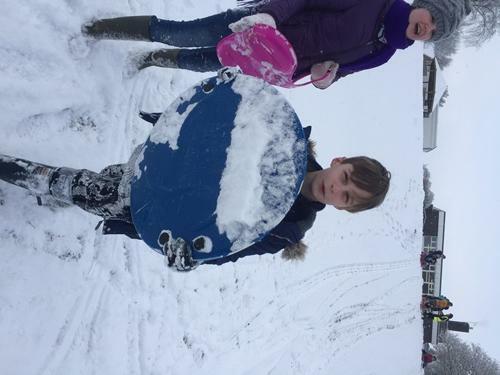 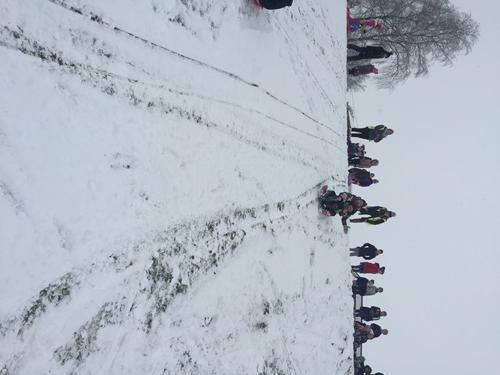 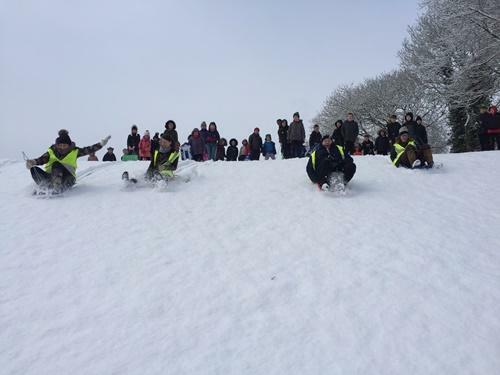 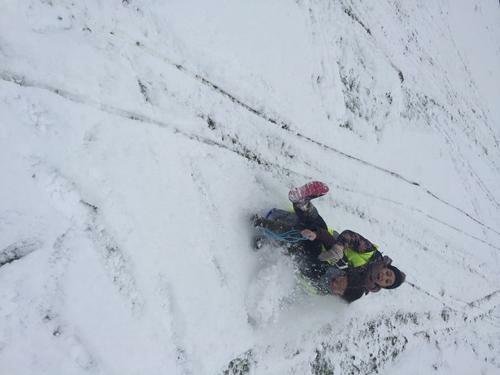 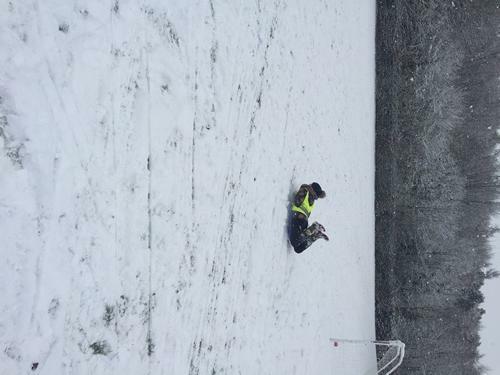 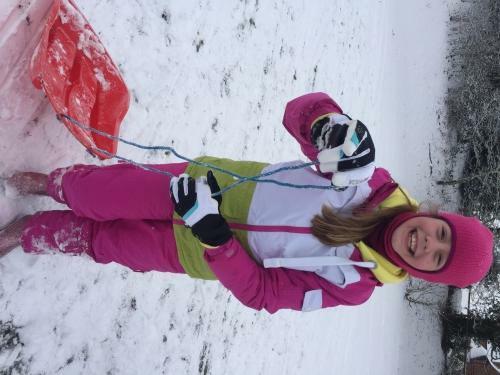 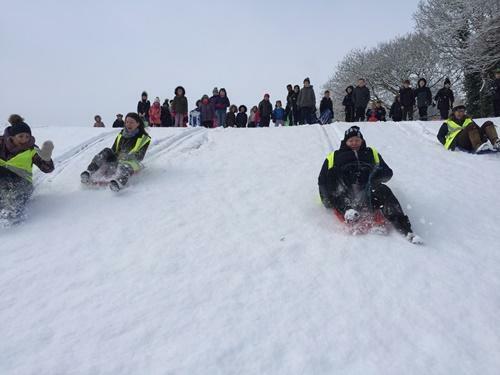 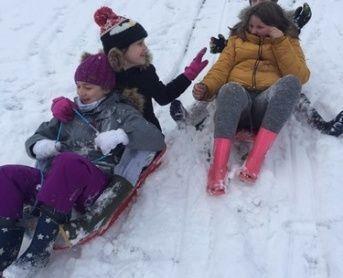 On Tuesday 27th February 2018 we had enough snow for the children (and adults) to go sledging on the back field. 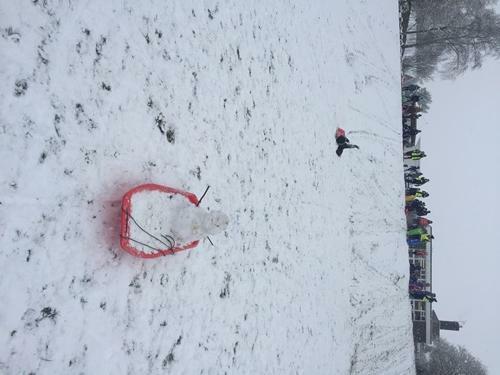 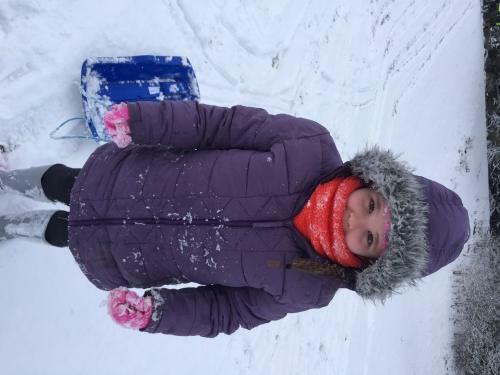 Everyone wrapped up warm and had an amazing time enjoying the snow. 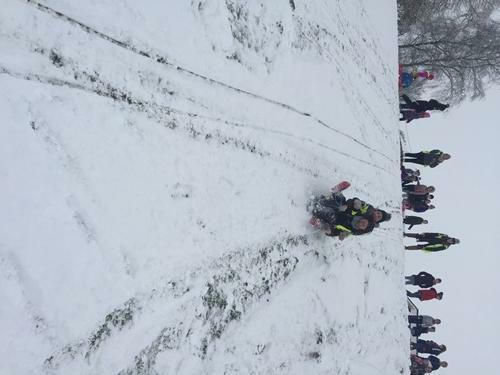 Please find below some of the pictures taken.